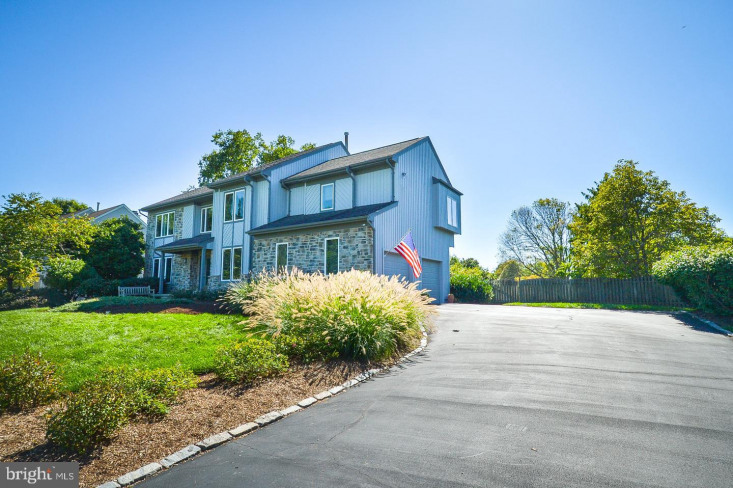 If you have been patiently waiting for a truly turn key, fully updated and upgraded home in the award-winning Council Rock School District, this is the one you will fall in love with...welcome to 55 Rocking Horse Way in the beautiful Hills of Northampton neighborhood. 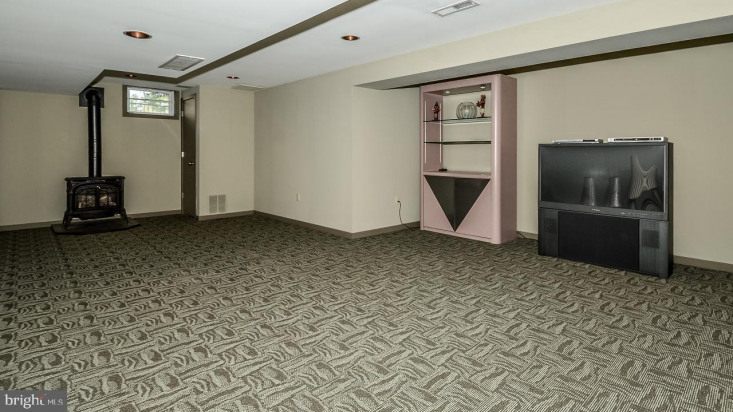 This 3, 383 sq.ft. 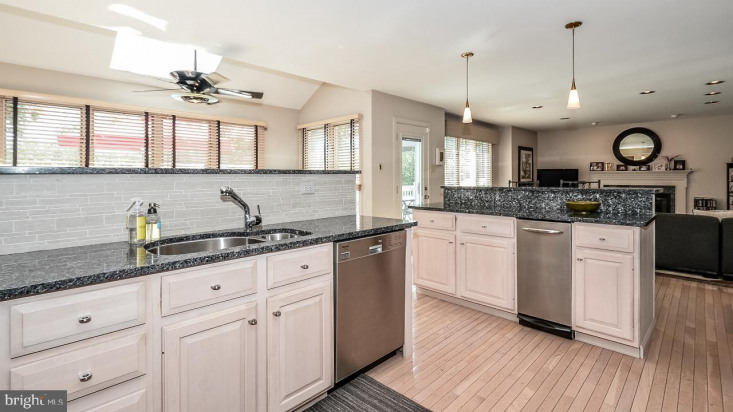 four bedroom, 2.5 bath home is located on a premium lot backing to open common area managed by the homeowners' association. 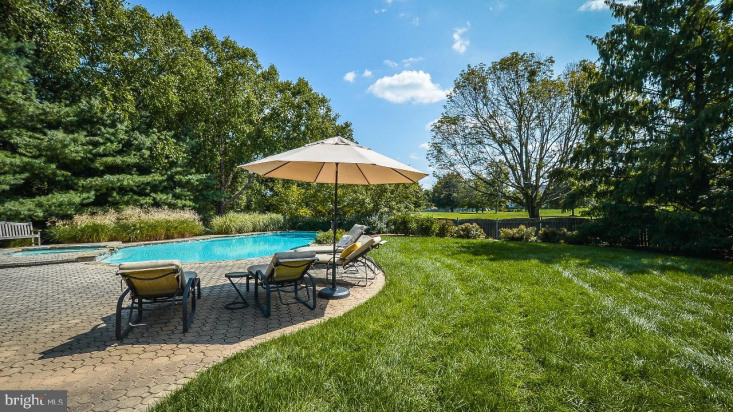 Enjoy the lush, green view and privacy galore without any maintence cost or effort. 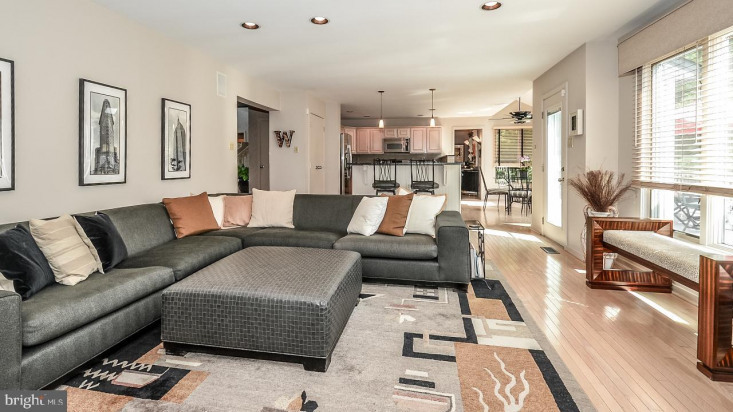 From the moment you enter, you will appreciate the fantastic open floor plan, custom design features, clean lines, and subtle sophistication of the interior design. 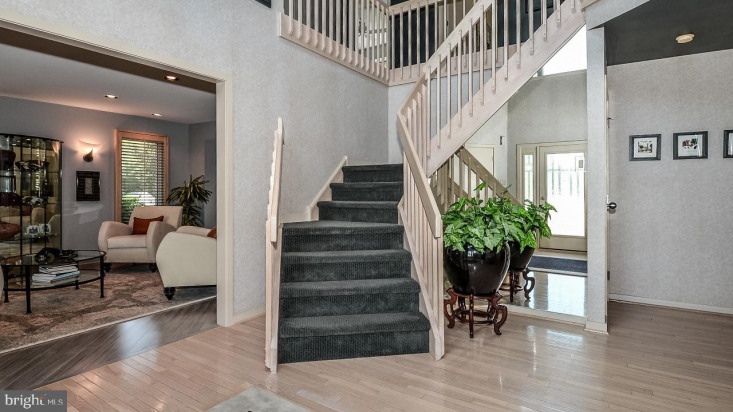 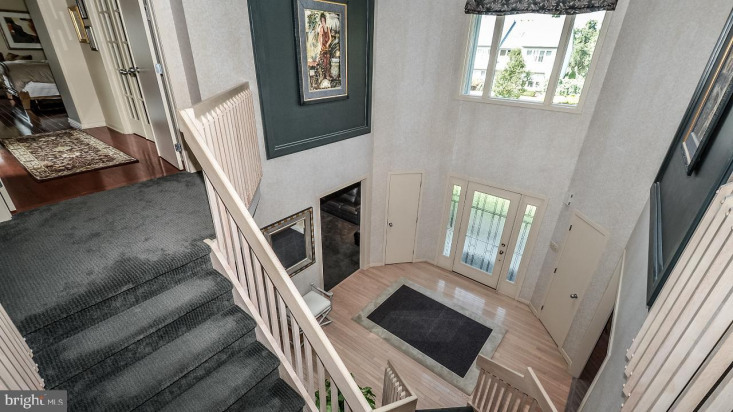 Begin with a neutral color palette ready to compliment any decor, a bright sunny two story foyer with gleaming light wood floors and a turned staircase with modern wood bannister. 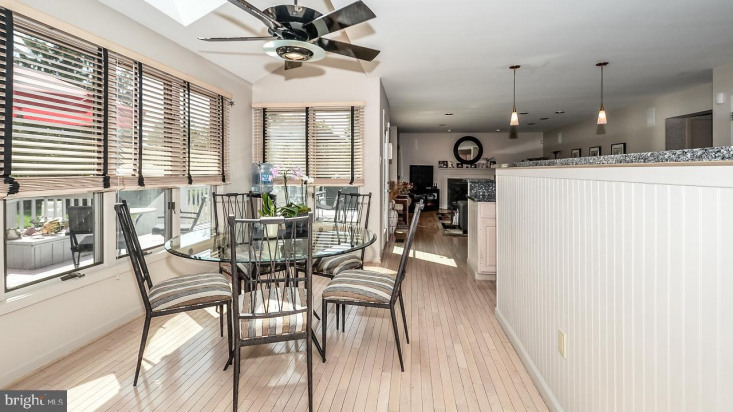 To the left, the formal living room and dining room offer sleek gray wood flooring and walls, custom lighting, and light wood plantation shuttered windows. 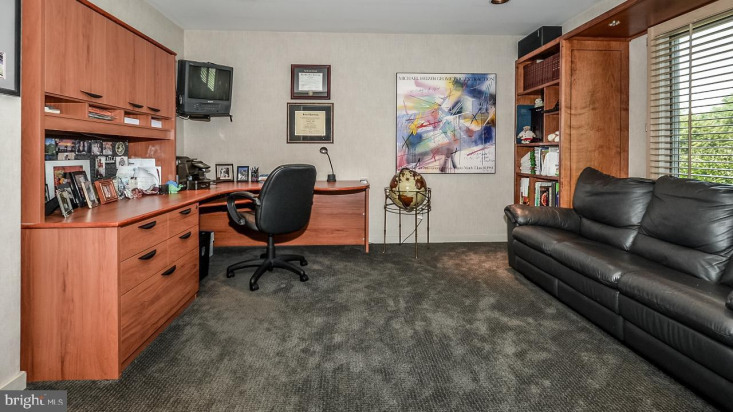 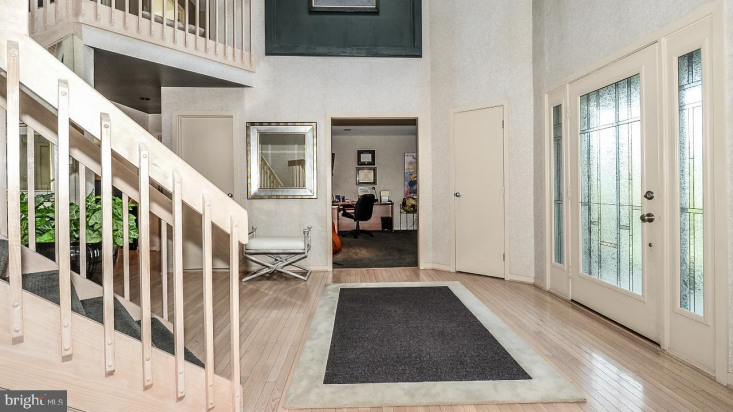 To the right, begin with a private carpeted office with built-ins and a charming window seat.  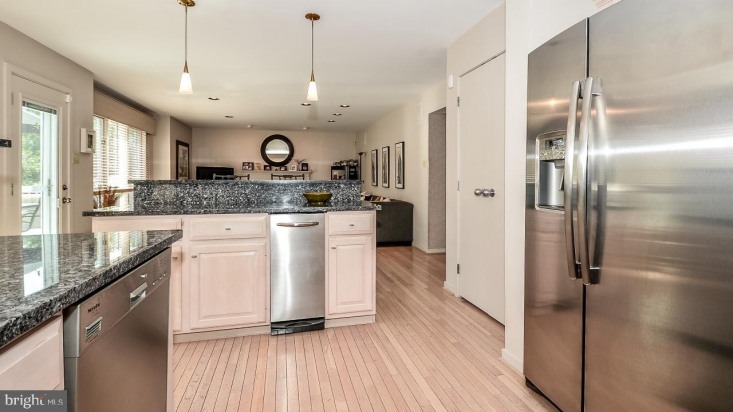 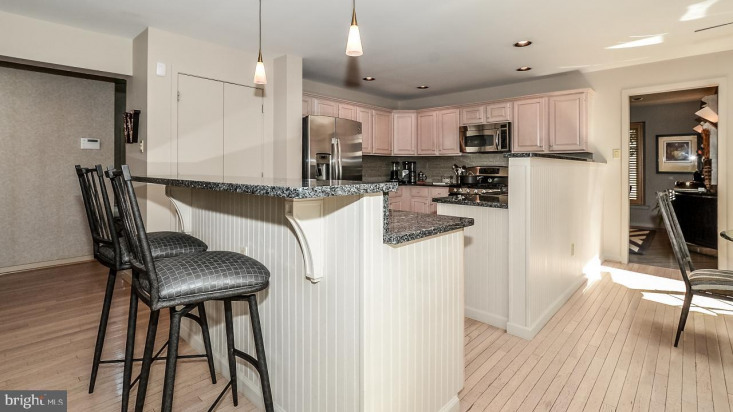 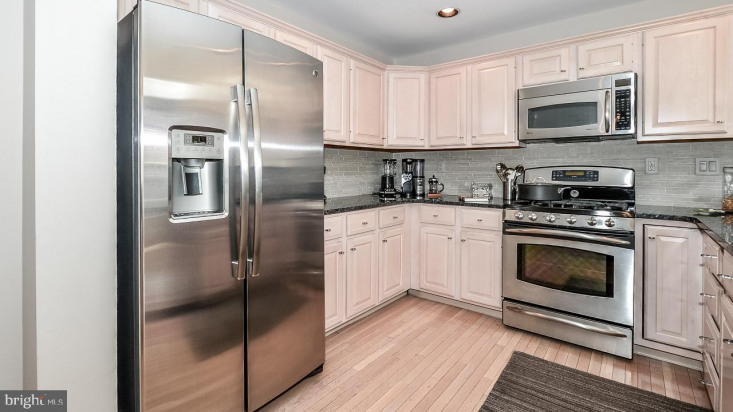 Anyone who enjoys cooking and entertaining will love the updated/upgraded light wood kitchen with granite countertops, striking backsplash, pantry, breakfast bar and stainless steel GE Profile gas range w/warming oven, microwave, trash compactor, GE refrigerator and Miele dishwasher. 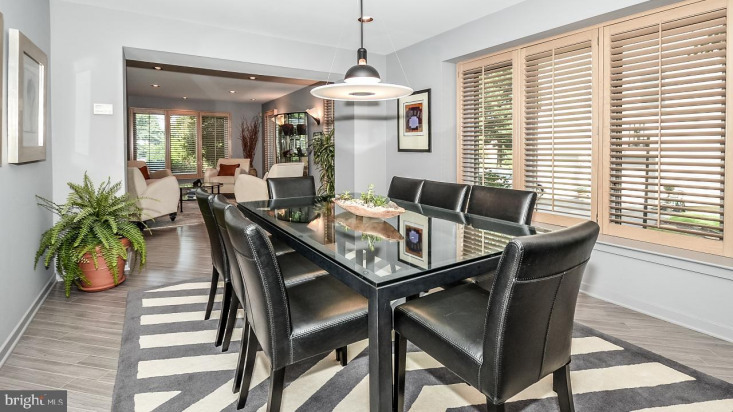 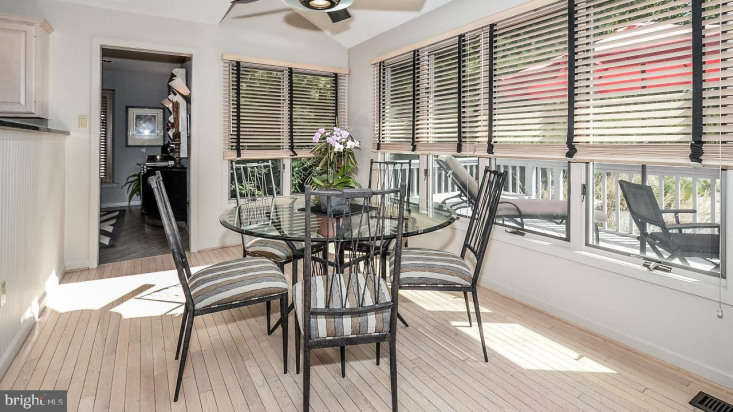 Prepare meals overlooking the sun-drenched breakfast room and picturesque views of the back yard. 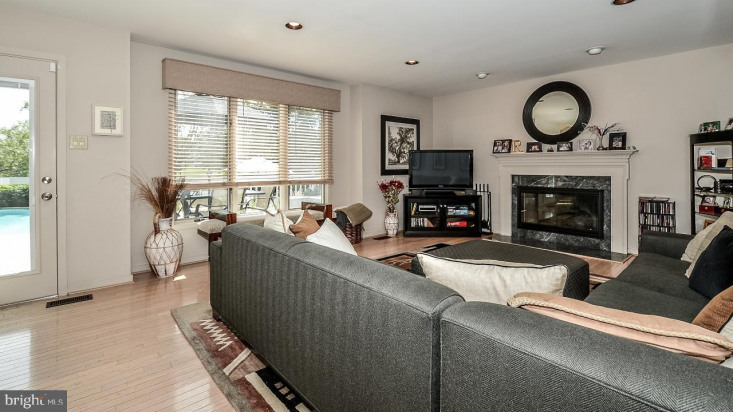 The kitchen opens to a spacious yet cozy family room boasting hardwood flooring, wonderful natural light and a gas fireplace for warmth. 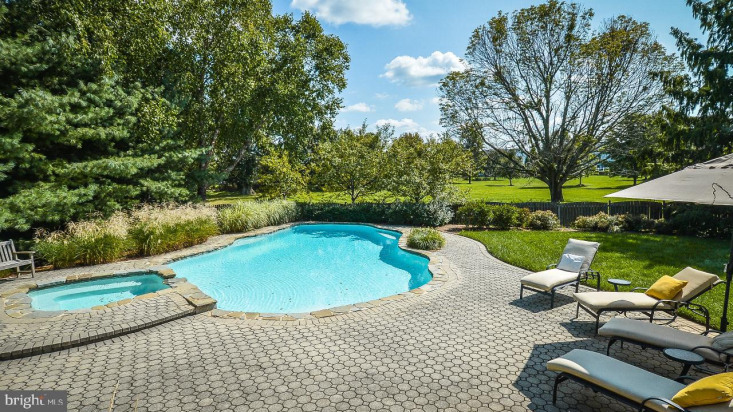 Seamless indoor/outdoor entertaining is a breeze with easy access to the large wood deck, pool area with hard paver surround and fully fenced private yard. 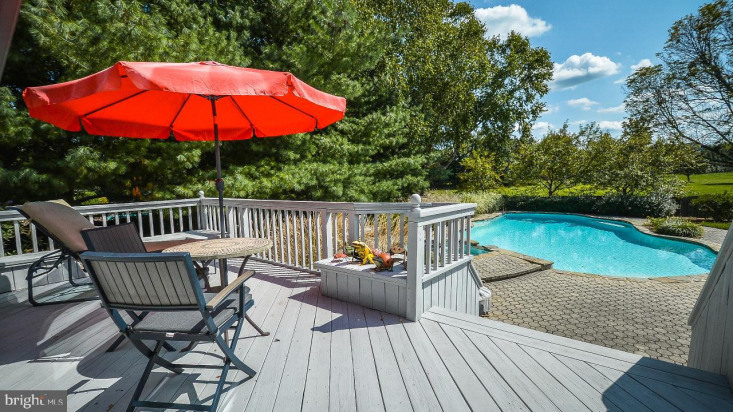 Whether you enjoy lavish summer pool parties or simply lounging in the sun and grilling dinner on the deck, this home provides elegant outdoor space for a lifestyle of leisure. 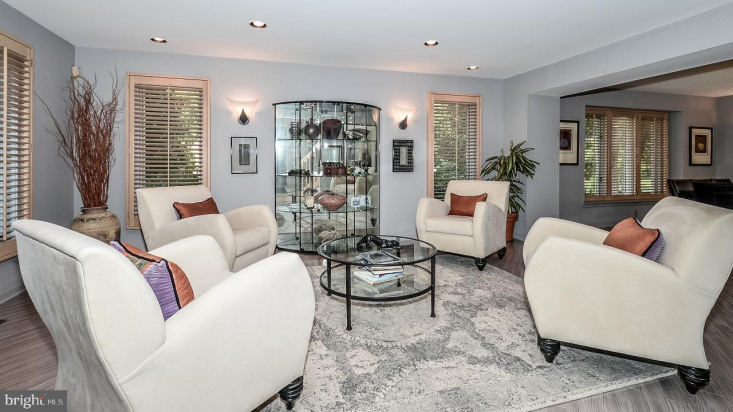 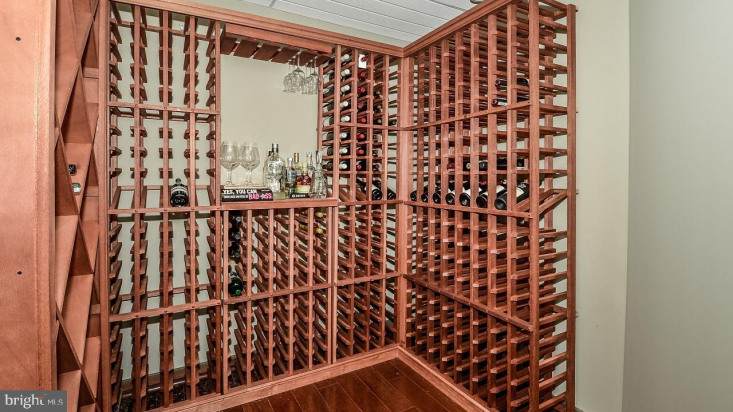 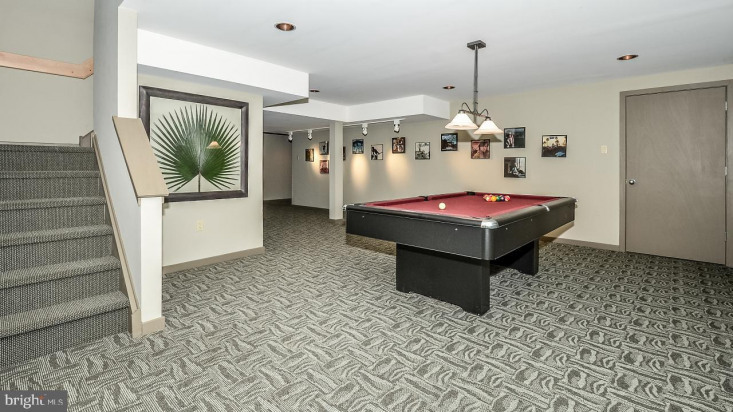 Best yet, the finished lower level provides great additional space for indoor gatherings with a large game room, sitting/media area and gorgeous walk-in wine cellar. 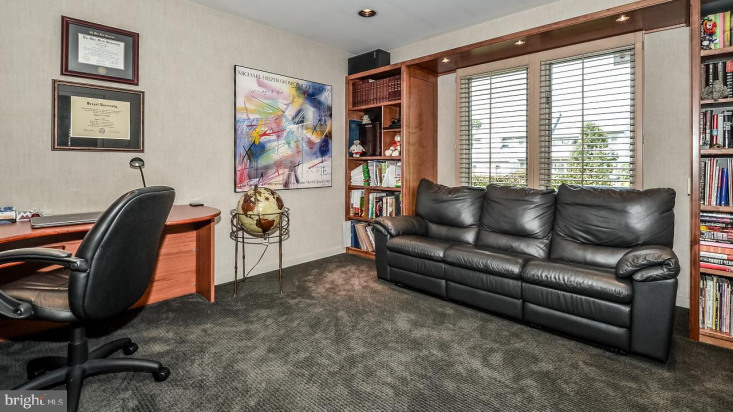 An additional room currently used as a private office could provide space for an exercise studio or playroom. 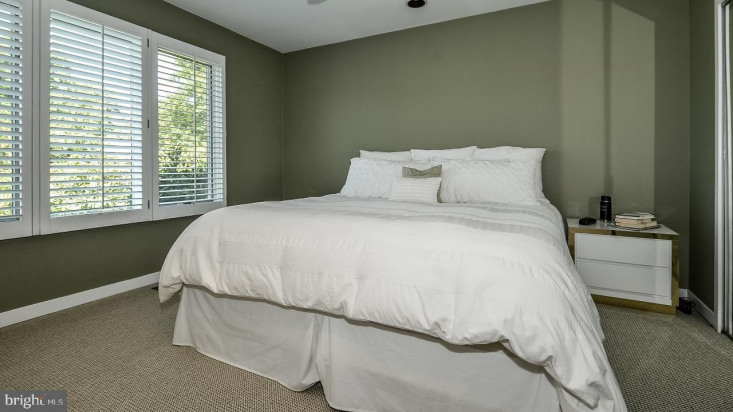 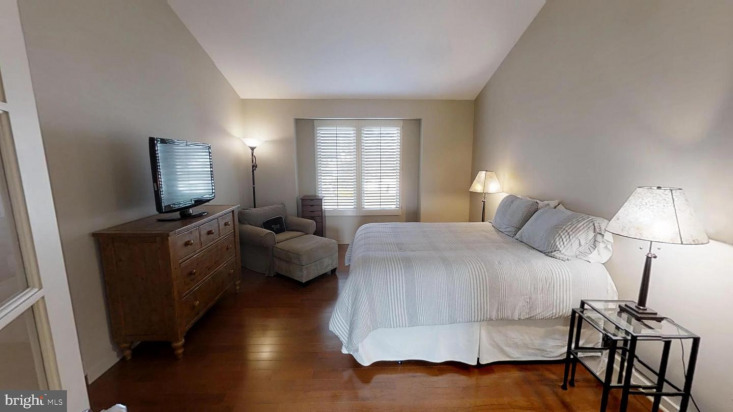 The second floor offers a master bedroom suite that feels more like an elegant vacation destination. 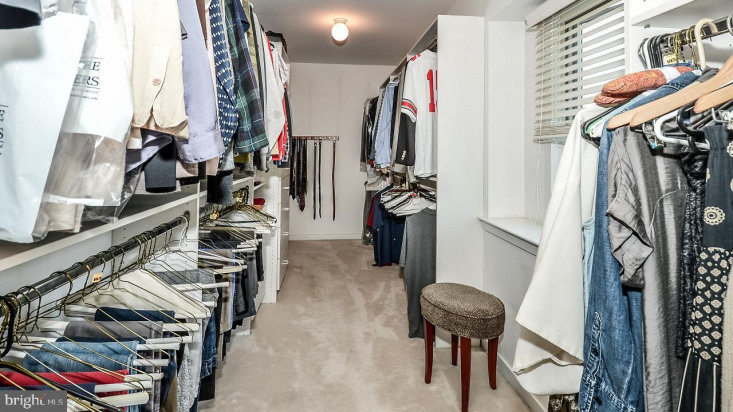 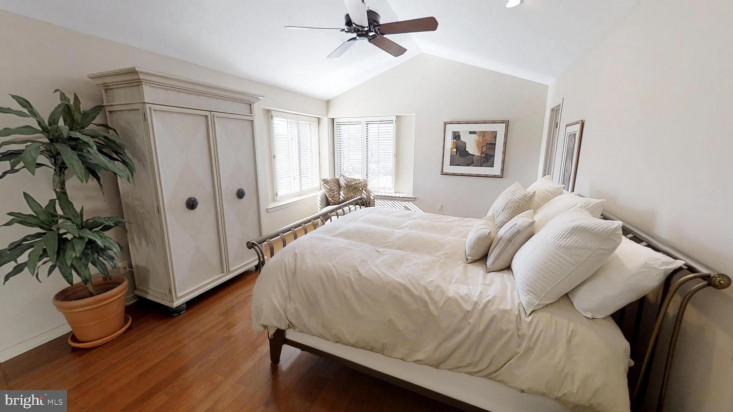 Rich wood floors, custom lighting, ceiling fan, plantation shutters, a vaulted ceiling and full length custom-designed closet create a sleek, fresh look that showcases space and luxury. 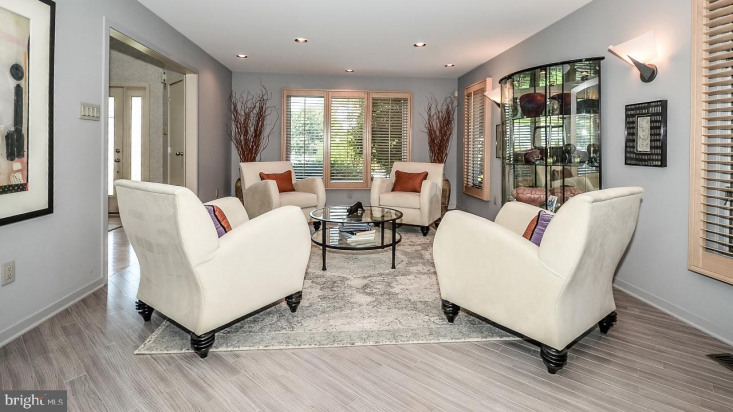 A separate sitting area provides the perfect place to curl up with a good book or enjoy yoga and exercising. 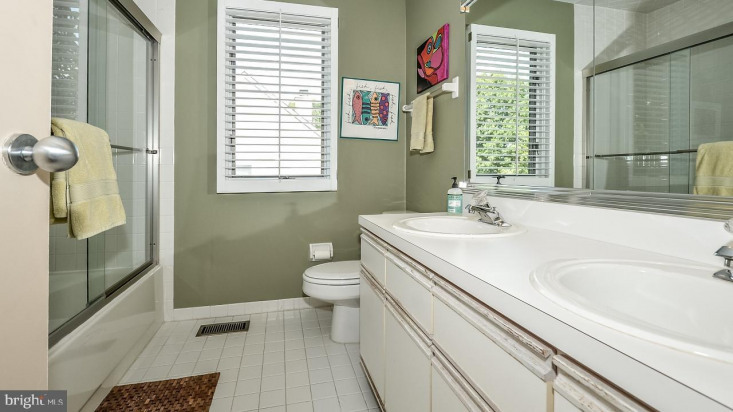 The remodeled ensuite bath has dual vanities with quartz counters, two linen closets, an oversized tile spa shower with frameless glass door and a relaxing soaking tub. 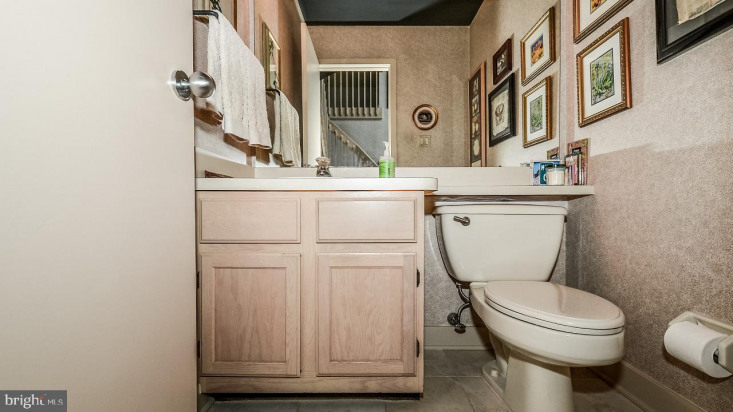 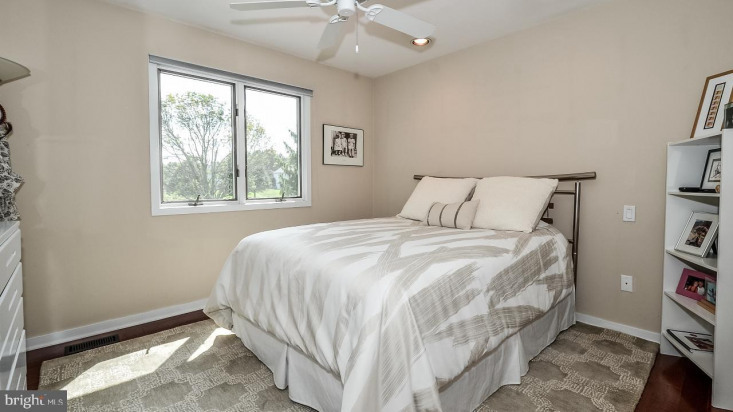 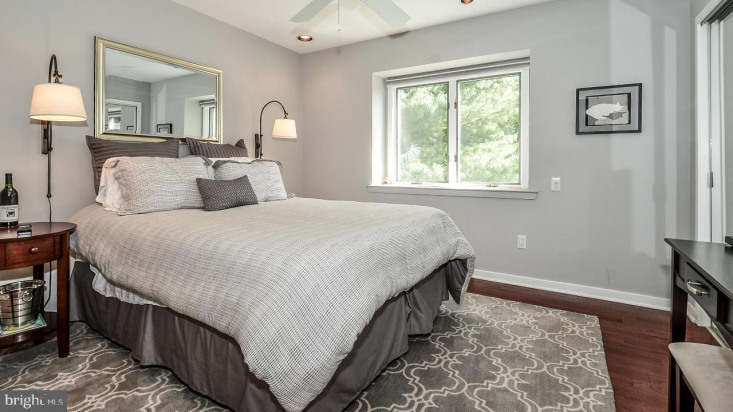 Three additional bedrooms (two with hardwood floors) with ceiling fans and custom closet built-ins share a nicely-appointed hall bath with tub, glass shower enclosure and dual sink vanity. 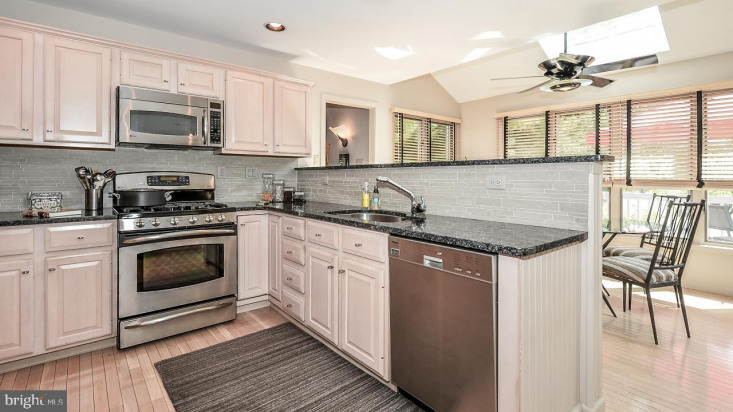 Features and improvements include two-zone HVAC, brushed nickel hardware on doors, hinges and cabinets throughout, new roof (2017), new water heater (2016) and new pool cover (2017). 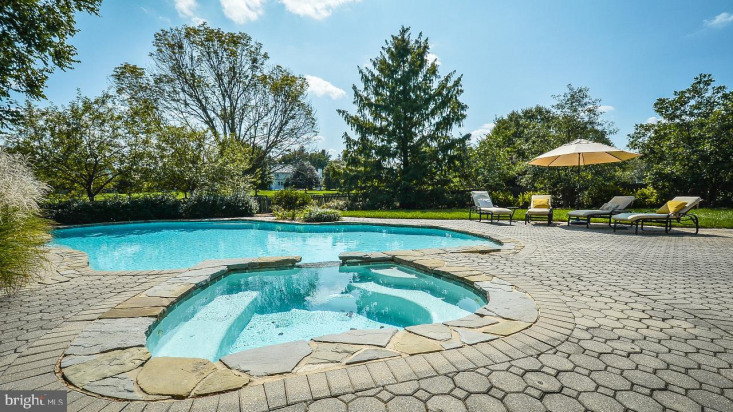 The pool has been professionally maintained, opened and closed since installation. 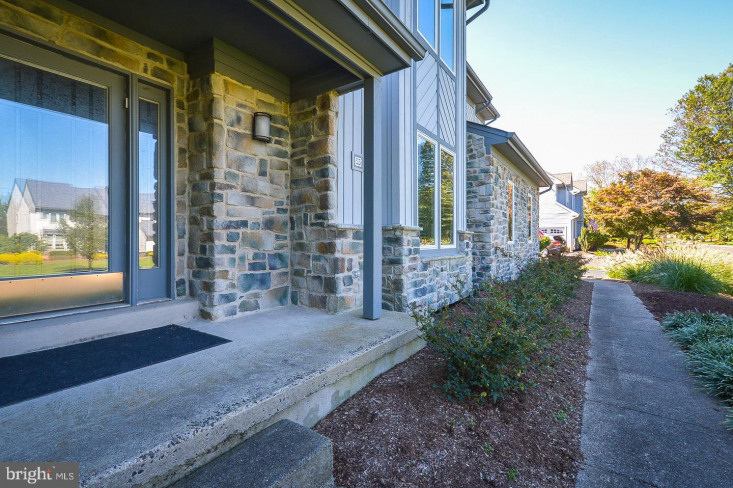 Only minutes from charming downtown Newtown and Richboro, take advantage of convenient nearby shopping, terrific eateries and three fabulous parks with hiking, biking and nature trails . 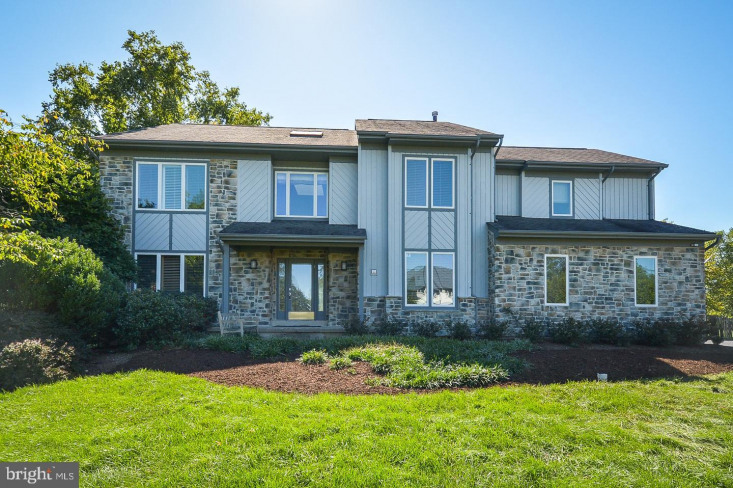 The Newtown bypass provides easy access to I-95, Route 1, the PA Turnpike and local trains for commuting to Philadelphia, the Princeton/Hopewell corridor, King of Prussia and NYC. 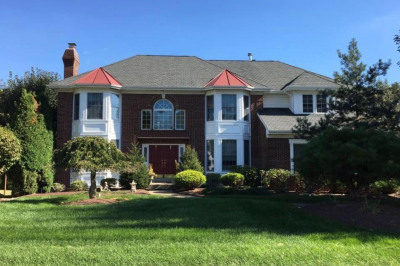 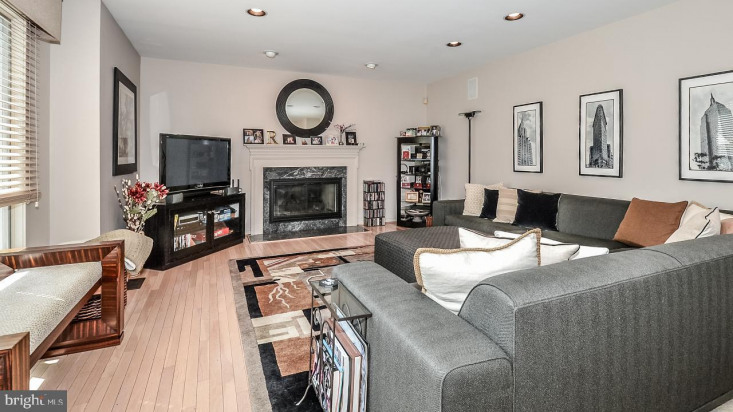 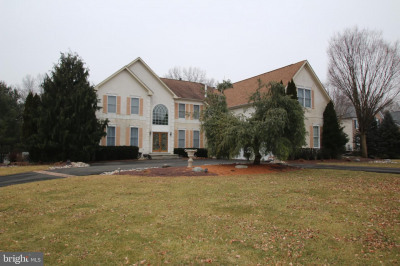 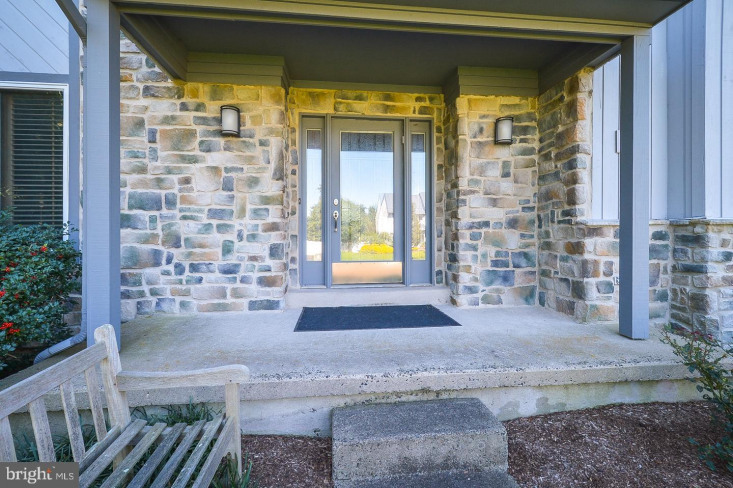 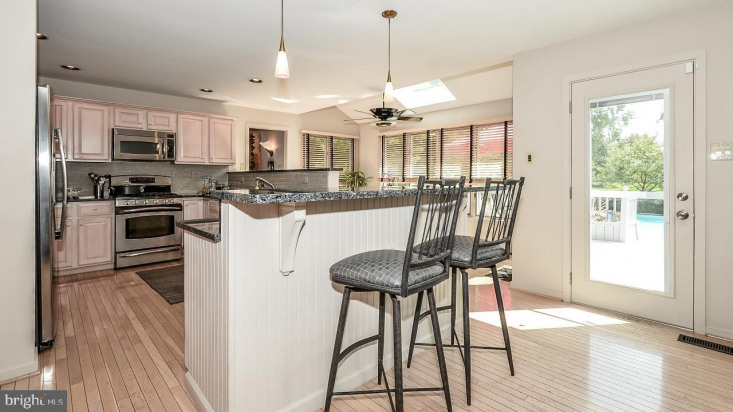 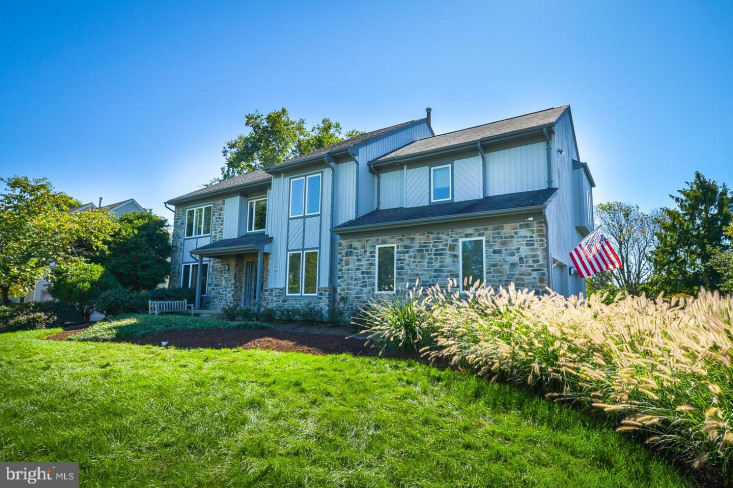 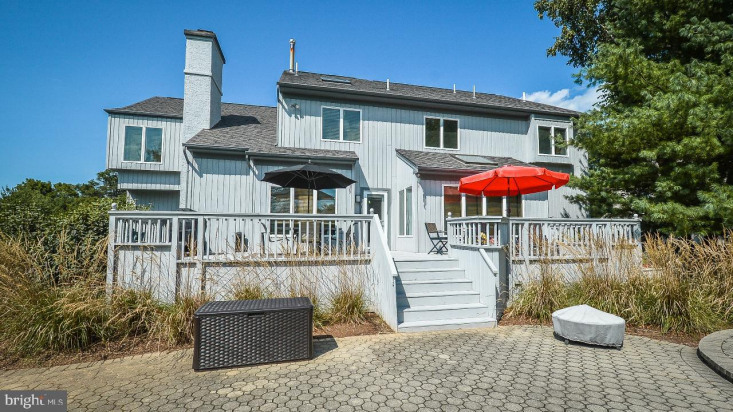 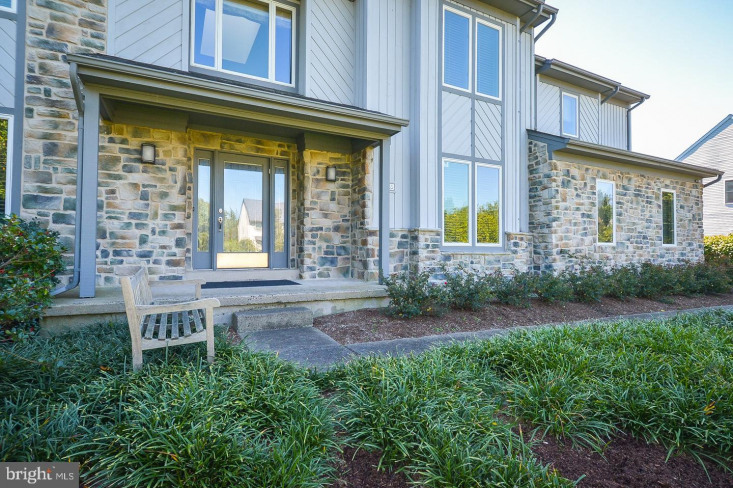 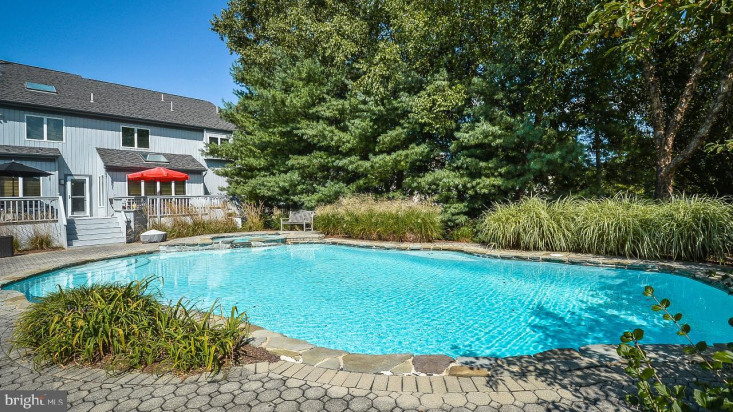 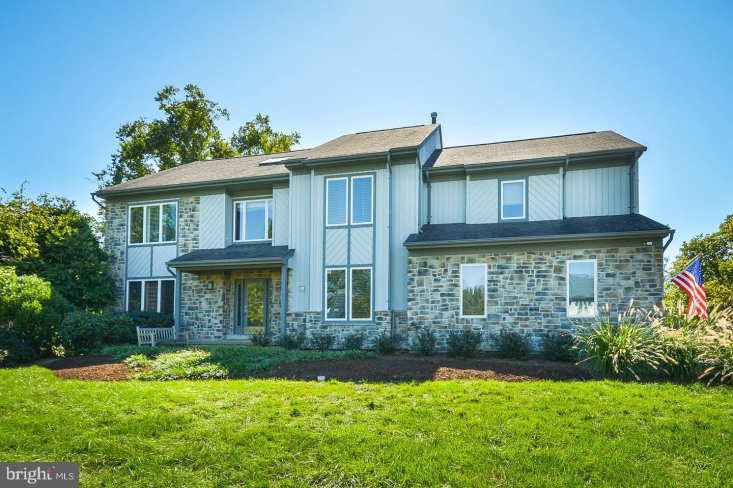 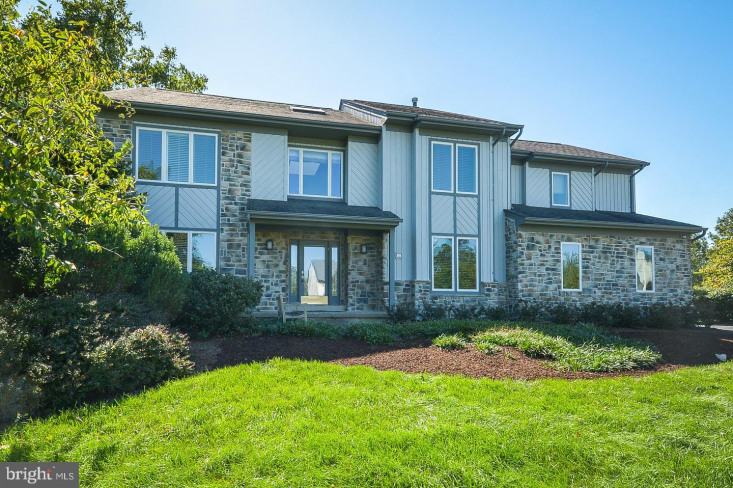 Move right in and begin living the Bucks County dream!